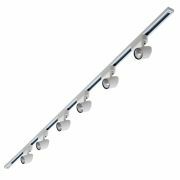 Design your own bespoke lighting feature with this excellent quality single circuit LED track light kit. 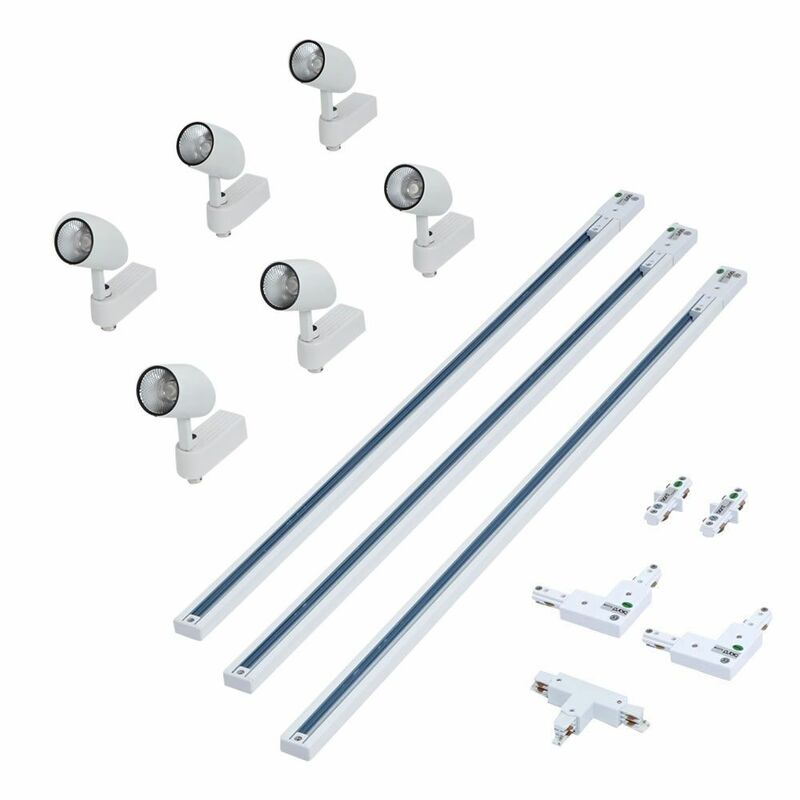 The kit comes complete with three lengths of 1m white track, six 7W LED track lights and five circuit connectors. 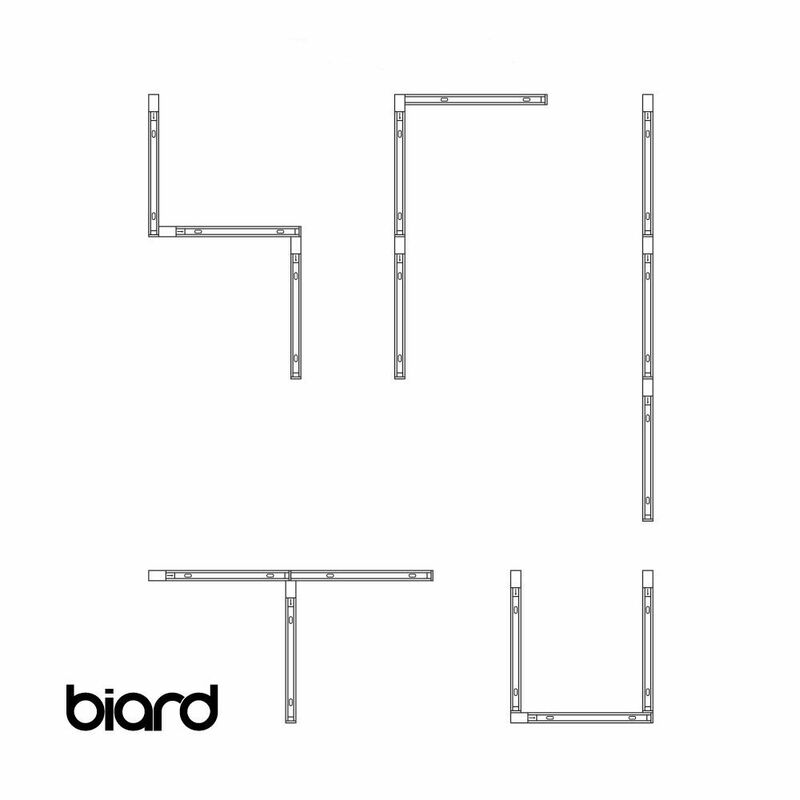 Easily create U, L T-shaped or linear designs to suit the style and function of your space. 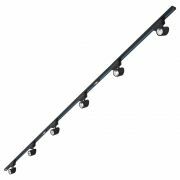 Move the track light heads along the track to direct the beam angle where you need. 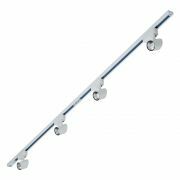 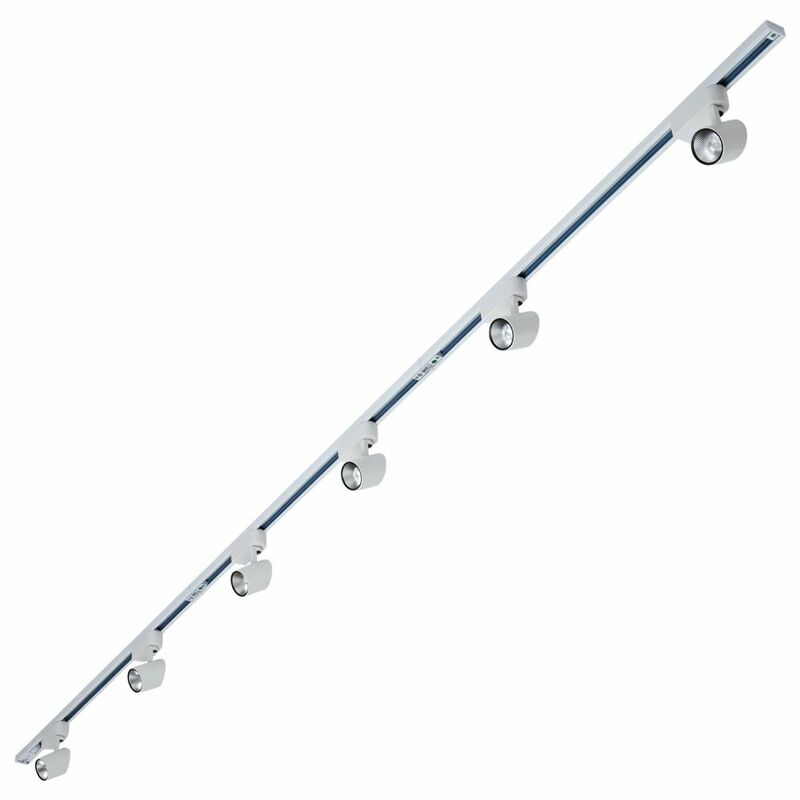 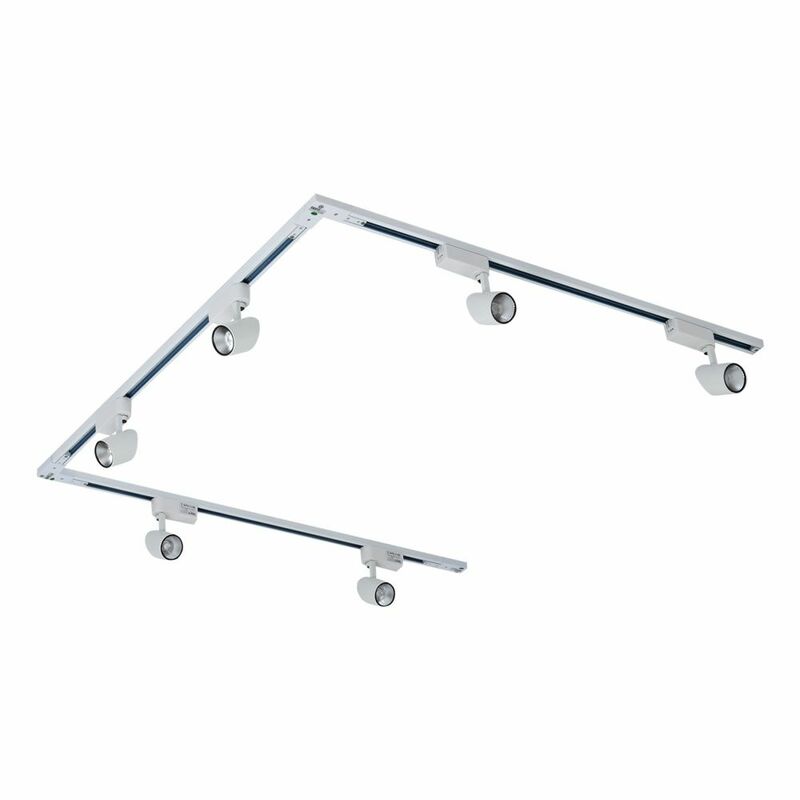 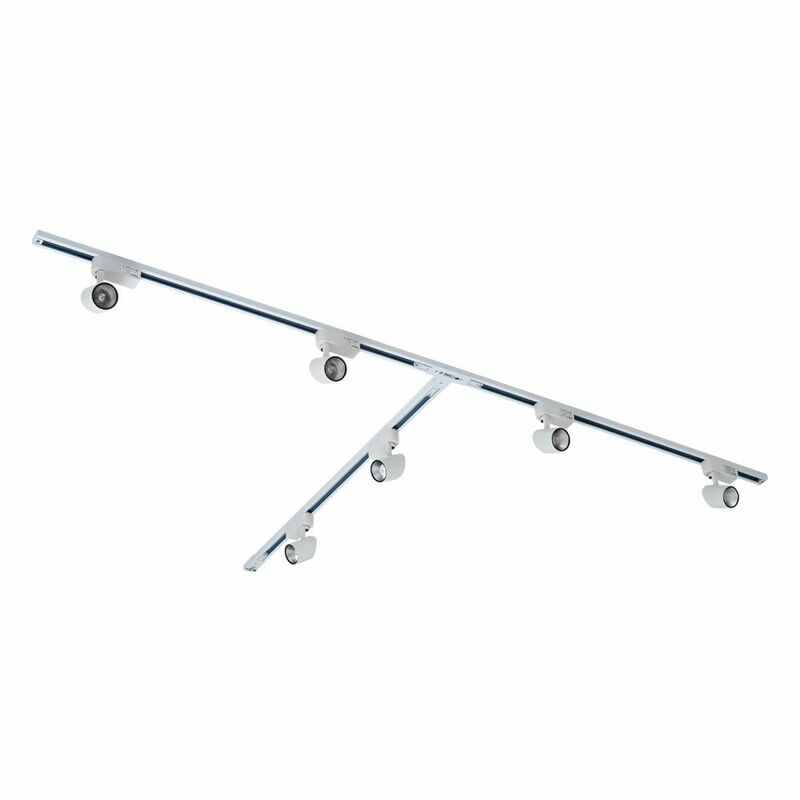 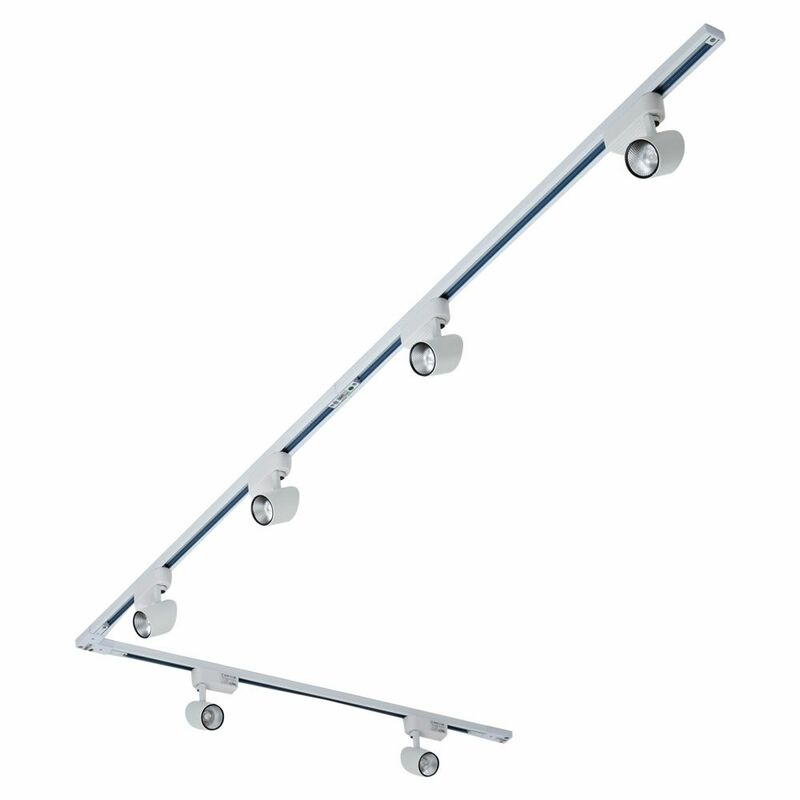 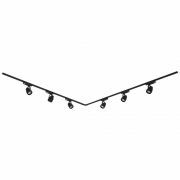 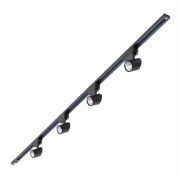 Ideal for illuminating decorative wall features and window displays in commercial settings. 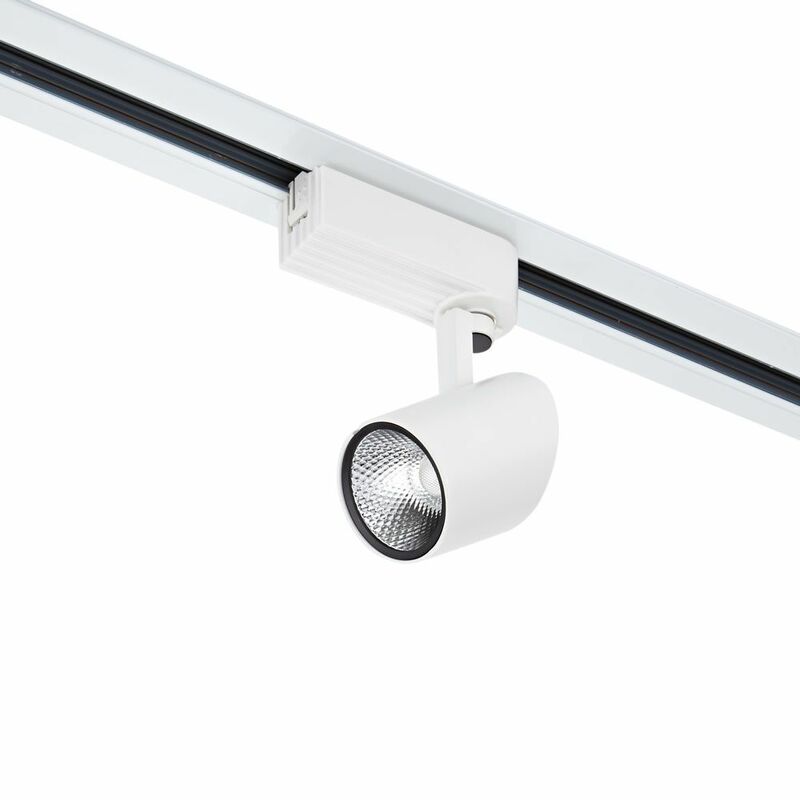 Each track light offers a modern minimalist design and provides lighting for up to 30,000 hours at low running costs. 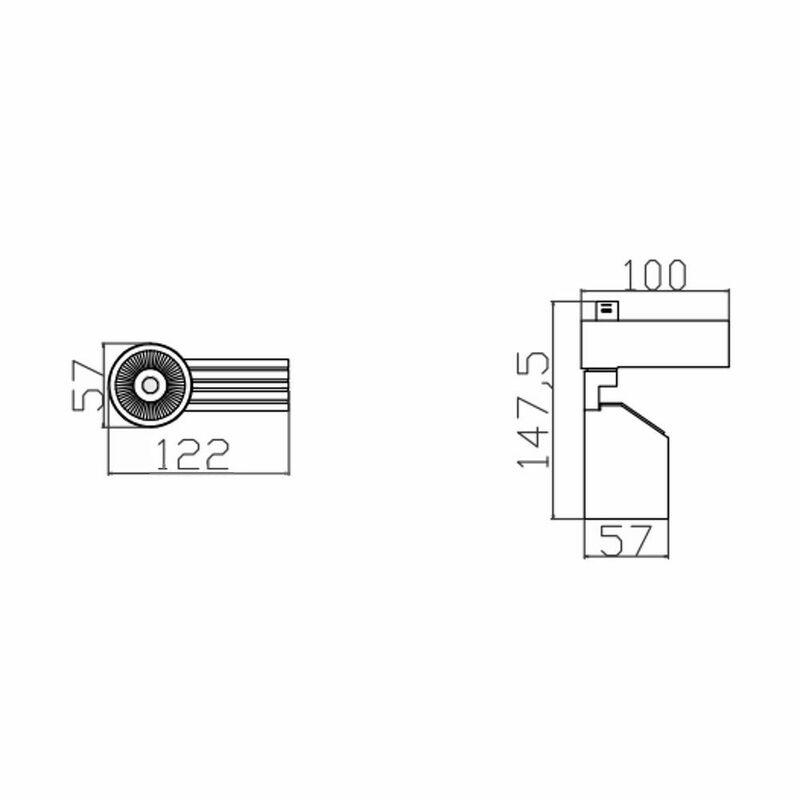 Please Note: This Kit only allows the addition of non-recessed single circuit products (Please see below).